15 litre absorbent capacity - designed to be attached to fork lifts. Emergency spill kits are essential in keeping warehouses or storage supply businesses clean and safe during spill situations. 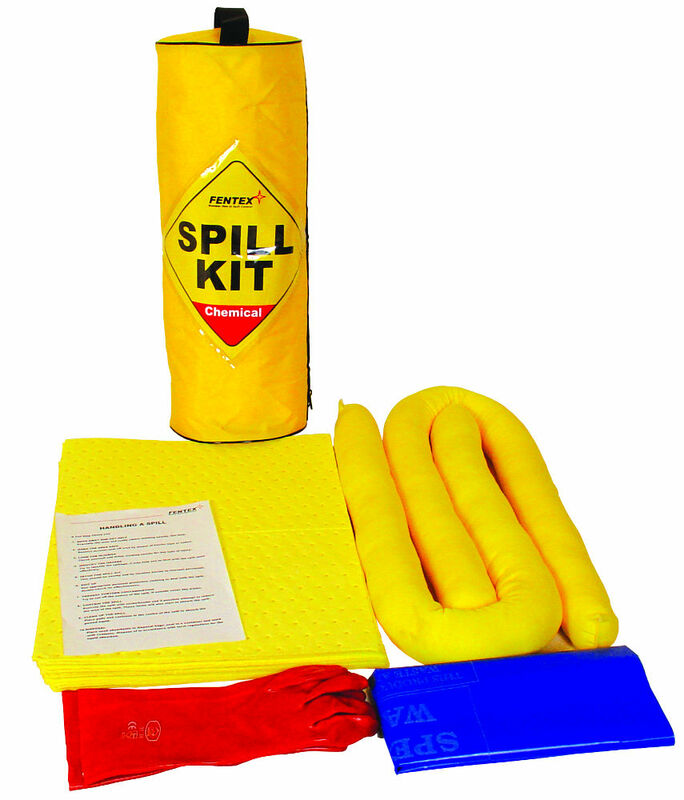 Chemical absorbents are ideal and can easily manage a wide variety of chemical and fuel spills, including: cleaning products, fuel, oil, acids, caustics and solvents. Absorbents should always be kept nearby when storing these products. 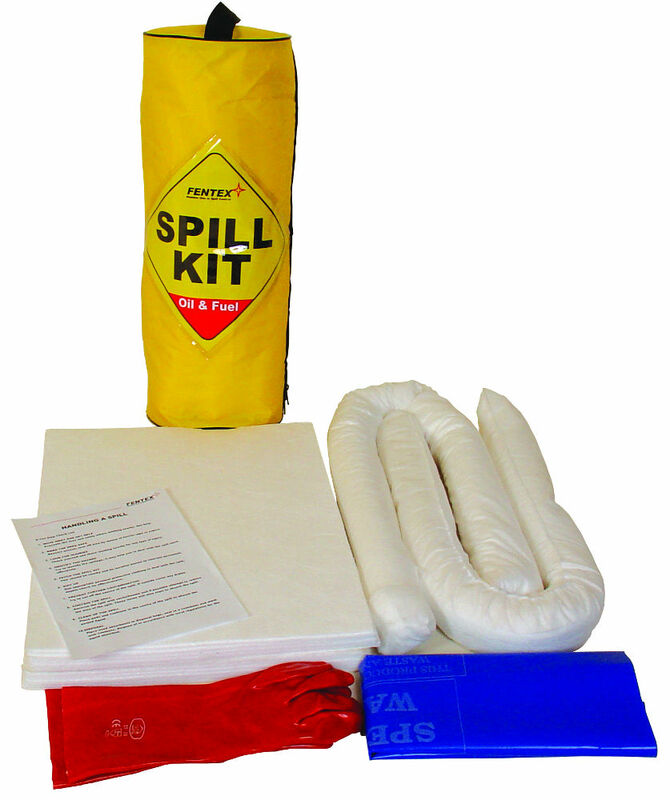 Any warehouse that needs to store chemicals, cleaners and fuels will find use for our wide assortment of emergency fork lift spill kits. 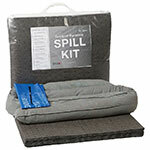 The spill kits are comprised of an assortment of spillage products and are made of quality, strong material. 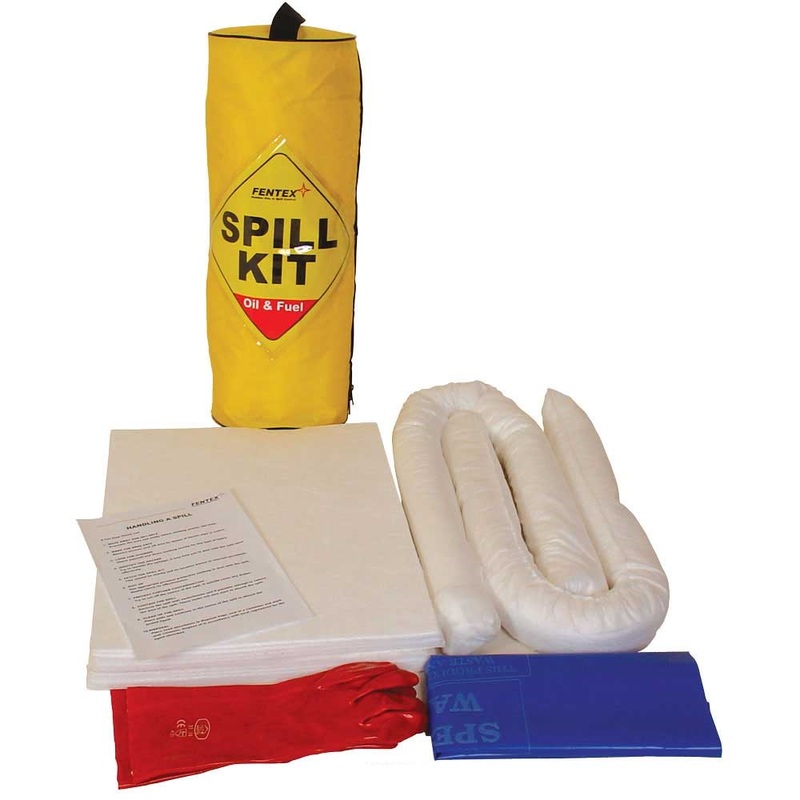 All of our products have an excellent absorption capacity; each kit can absorb 15 litres. All kits are compact and easy to store. 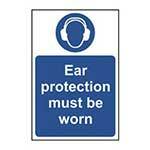 They have been designed to attach to a fork lift, making them readily available and convenient to use. 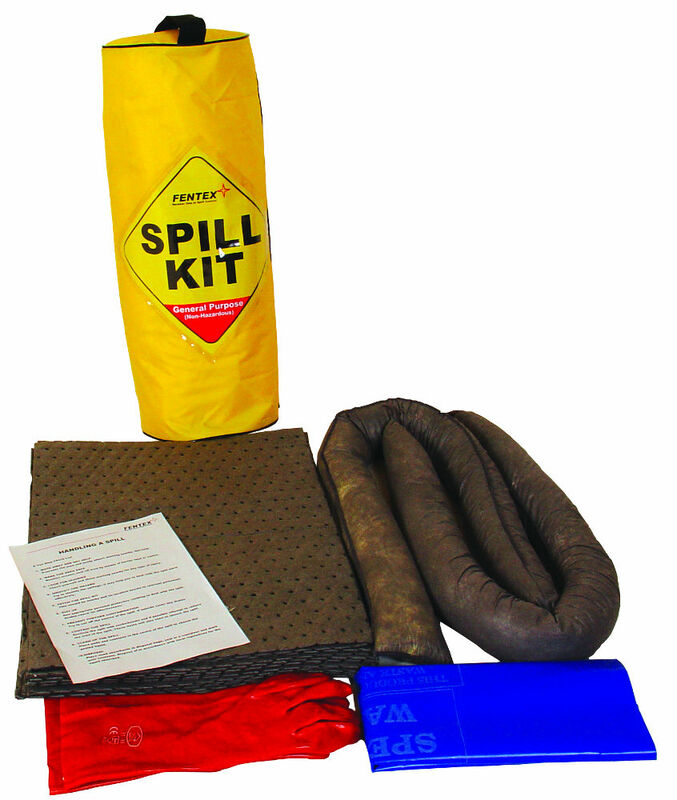 Ideal for absorbing water, oil, coolants and cleaners. Contains instructions, socks, pads and a disposal bag. Comes with storage bag, ideal for compact storage of contents. 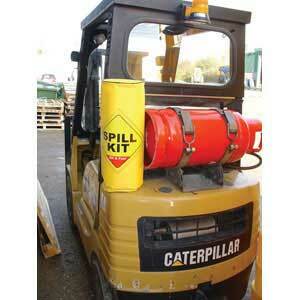 Ideal for absorbing oil, fuel and solvent. 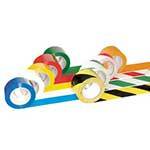 Ideal for absorbing acids, caustics, cleaning products and other chemicals. CSKFT - Great kit of parts exactly what I wanted. 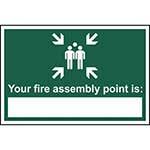 GSKFT - Must needed for Health and Safety reasons. Q. 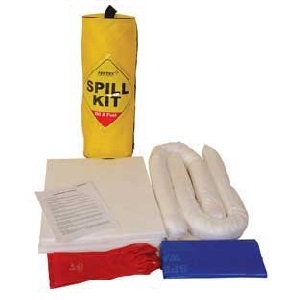 Is the PVC Bag within the kit waterproof?